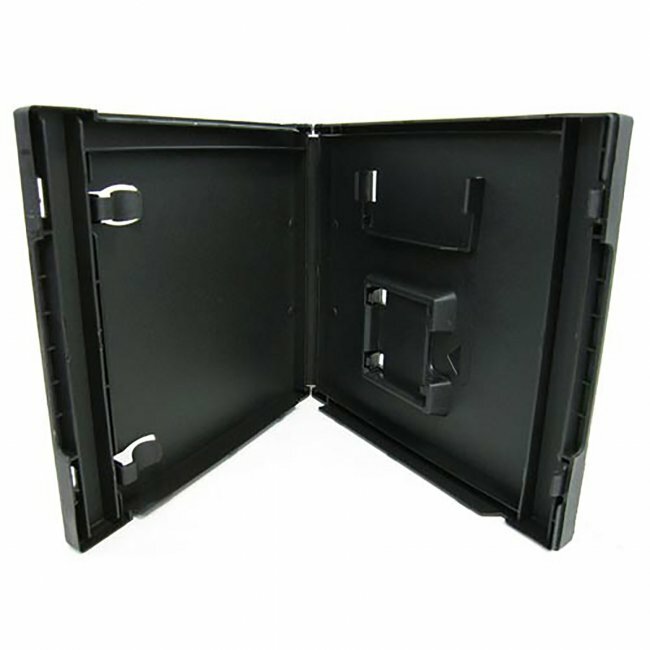 Need a replacement for that DS cartridge case? These cases are 14mm thick (.59" thick, the exact size of the standard DS boxes you buy in the store). The cases also have the little clips inside so booklets can still be held in the case with the game! The cases have a spot to hold the game cartridge and your memory stick. Perfect for replacing your broken down, scratched up, and torn Nintendo DS cases to make them look new again!